Kelly Clarkson is back on the stage! After spending a lot of her time as a coach on The Voice, Clarkson finally returns to touring for the first time in three years to bring you The Meaning of Life Tour! 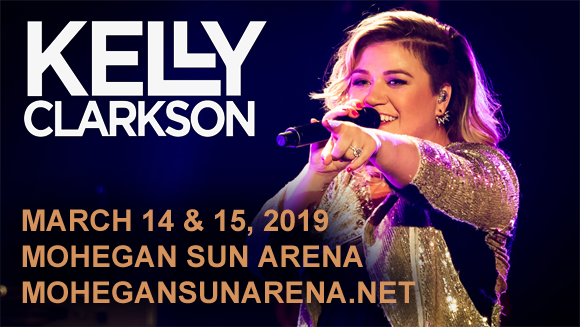 Coming to Mohegan Sun Arena on Friday 15th March 2019, the soulful-voiced superstar will be pulling out all the stops in this spectacular show! Tickets will be flying out fast, so don't delay!